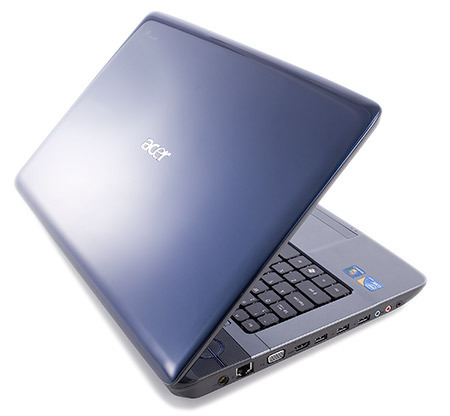 With the netbook came unprecedented demand for teeny-tiny laptops, with teeny-tiny screens. Then we all started streaming TV onto our little lappies 24/7 and suddenly we weren't so happy with our minute screens. 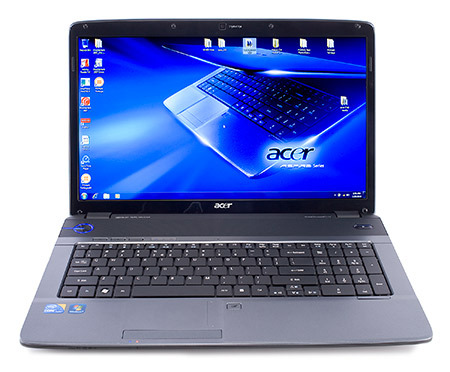 Available from Staples, the Acer Aspire AS7740-5691 ($649.98 list) offers a spacious 17.3-inch HD display, a dual-core CPU, and a few nice entertainment features. 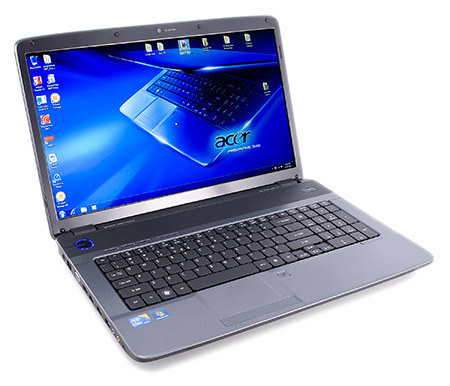 However, as is the case with most budget notebooks, there are trade-offs. 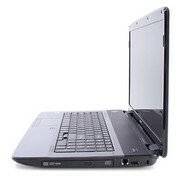 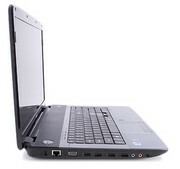 While the integrated graphics helps keep the price down, the laptop has limited 3D capabilities. 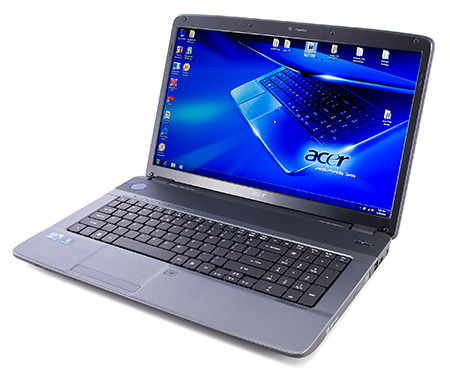 The Acer Aspire AS7740-5691 won't bowl you over with record breaking performance or stunning good looks, but it's incredibly low price may get your attention.